Take the hassle out of wedding planning at the Bahia Resort Hotel. Our perfectly curated wedding special includes three-course meal options, wine service, and champagne toast. The newlyweds can also enjoy an intimate hotel suite, and guests also receive a great room rate. Request a quote today and start planning your dream wedding. 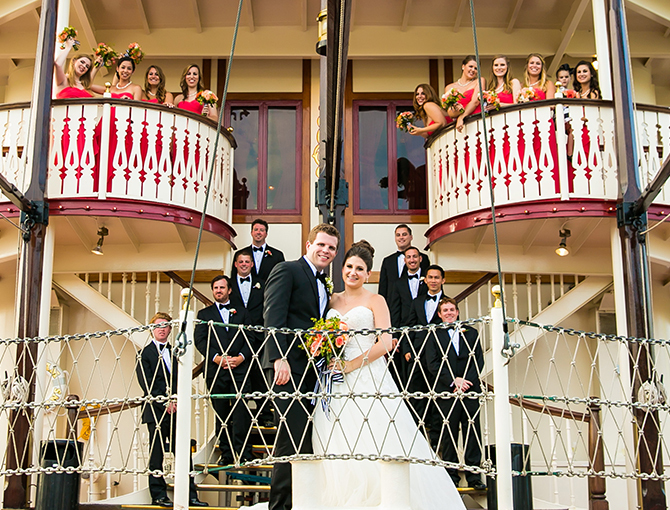 Bahia Resort Hotel can make your dream wedding a reality with its easily customizable details. Pick your perfect decor, wedding cake and even decide the open bar options your guest enjoy at the reception. Work with our experienced team of planners to make sure every detail is perfect. Tailor your celebration with additional brunch, lunch and dinner services. Choose from fresh menu options in either plated or buffet style, and customize your beverage selection for each dining occasion. 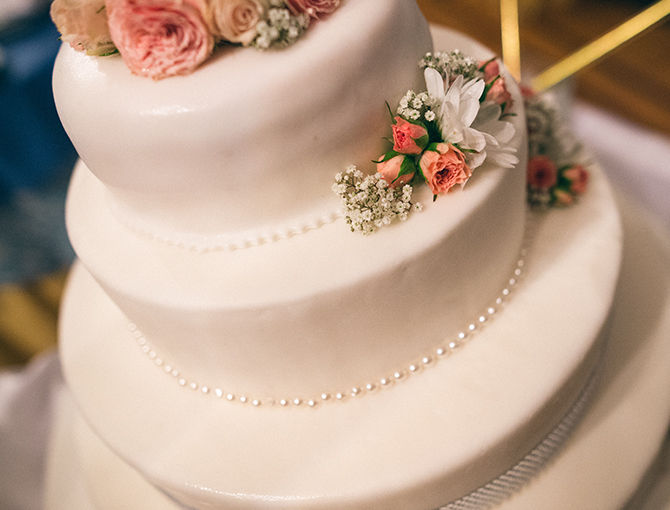 A focal point of every reception, make your wedding cake stand out for your dream day. Decide on your favorite design and flavor with delicious options from our talented local bakery partners. 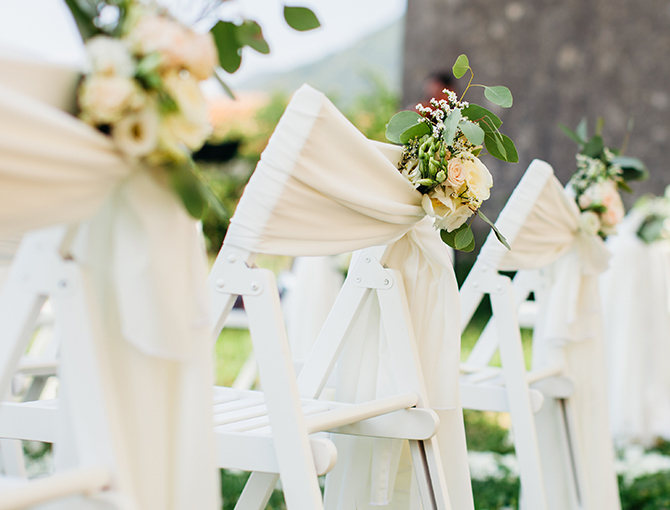 Customize your wedding with specialty decor that fits your personal taste. Style your celebration with a choice of white or ivory floor length table linens and taffeta chair covers with an accent sash. 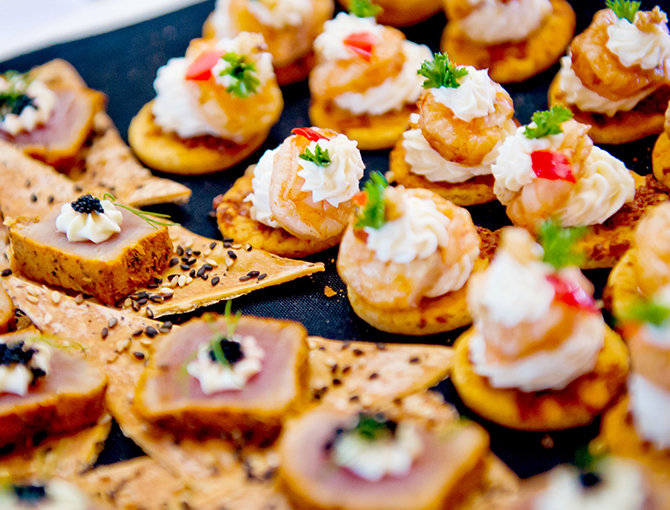 Treat your guests to a open bar cocktail reception with passed hors d’oeuvres and cheese, fruit, and vegetable displays. The one-hour reception serves house and call brands, domestic and imported beer, and select house wines. Also enjoy two bottles per table of select wine with the meal and a champagne or sparkling cider toast. When booking your wedding reception or ceremony at the Bahia your guests will receive a 15% discounted rate off guestrooms. 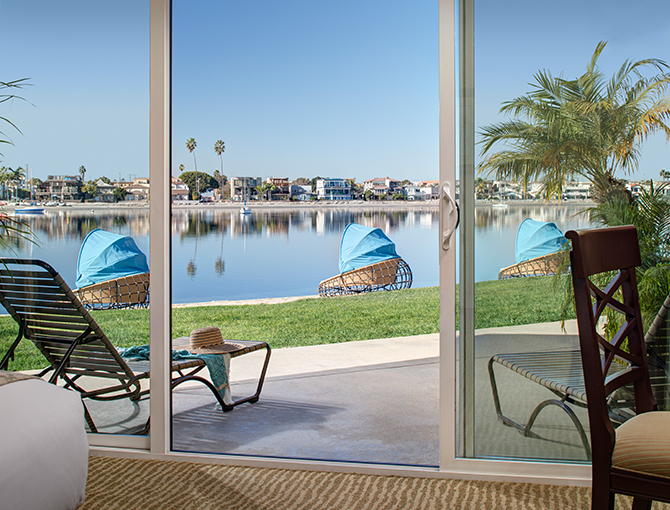 With more than 300 guest rooms and suites on property, the Bahia Resort Hotel welcomes your guests with major perks like a private beach, complimentary self parking, free WiFi and an incredible location for exploring the best of San Diego. Experience the elegance and natural beauty of cruising on the sparkling waters of Mission Bay aboard the Bahia Belle or the William D. Evans vintage sternwheeler boats. Available for daytime or evening events, you and your wedding guests enjoy an unforgettable two-hour cruise for an additional $10 per guest. *Offer applies to new wedding bookings only. Must mention this ad at time of booking. Event must actualize between March 1, 2019 and June 30, 2019. Must be at least 21 years of age with a valid ID to receive alcoholic beverages. Offer is subject to availability and may not be combined with any other discount offers. Offer has no cash value, and may be canceled, modified, or discontinued at any time. Other restrictions may apply.